According to the Centers for Disease Control and Prevention, approximately 31% of US adults aged 20-44 have untreated dental cavities. The prevalence of tooth decay and gum disease is largely due to poor oral hygiene practices. Oral hygiene, which includes daily brushing and flossing, is absolutely essential for preserving your smile and minimizing your risk for dental problems. Neglecting either of these aspects, even for a short period of time, can have serious consequences to dental health and the appearance of your smile. In celebration of National Dental Hygiene Month, we’d like to encourage our Kingston patients to take a critical look at their oral hygiene routine and consider different ways they can improve dental care. Switch Out Your Toothbrush: When was the last time you switched out your toothbrush? According to the American Dental Association, it’s best to switch out your toothbrush or toothbrush head every 3-4 months. 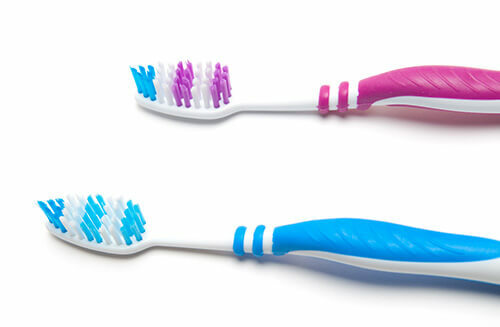 As the toothbrush begins to wear, the bristles can become frayed and less effective at removing plaque from your teeth. As a rule of thumb, we recommend switching your toothbrush at the start of each season to make sure you’re properly cleaning your teeth. Use Mouthwash: Using mouthwash won’t replace brushing or flossing, but it’s an excellent additional tool to boost your dental health. Using a mouthwash can help wash away harmful plaque or food debris lingering in the mouth. As a bonus, mouthwash is also great for freshening your breath. 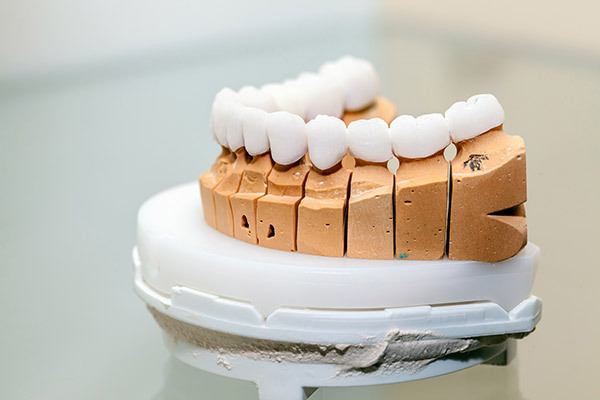 Upgrade Your Tools: Of course, if you find that a manual toothbrush and traditional string floss work well for you, there’s no need to upgrade your dental tools. But for patients that want to improve their oral hygiene routine, it may be a good idea to look into other tools. Investing in an electric toothbrush or a water flosser may help bring your dental hygiene routine to a new level. Use Products Tailored for Your Smile: With a vast array of oral health products on the market, it can be difficult to choose what will work best for your smile. We recommend choosing products tailored to your own concerns. For example, patients worried about discoloration should opt for whitening toothpaste or patients with tooth sensitivity should opt for desensitizing toothpaste. Schedule Routine Dental Cleanings: While there are plenty of at-home tools out there, you should never skip out on professional dental cleanings. Your dental hygienist will thoroughly clean your teeth and remove tartar that is nearly impossible to remove yourself. Be sure to maintain great oral hygiene with the help of routine cleanings. Keeping up a great oral hygiene routine is crucial for preserving the health of your smile! If you have additional questions about dental care or anything regarding your oral health, don’t hesitate to contact our office! 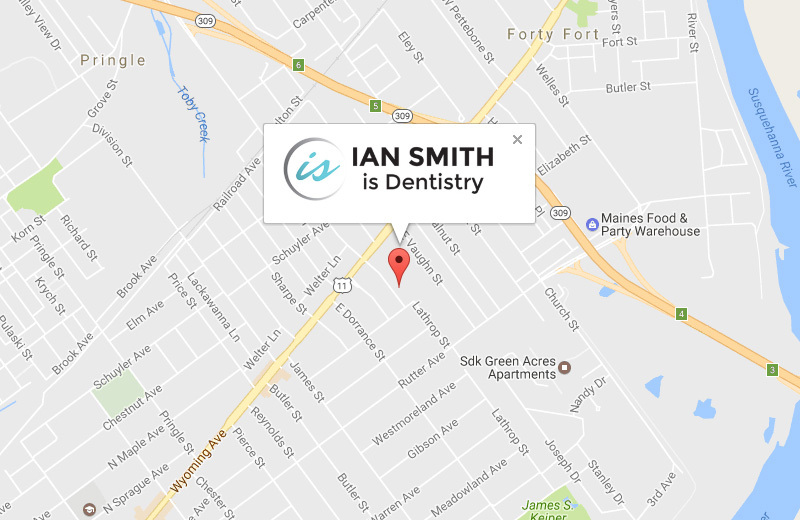 Call our office today and schedule your next appointment with Dr. Ian Smith!